MCBRIDE'S LAND AND CATTLE CO. Downtown Wichita Falls Development has long been one of the main driving forces in the revitalization efforts for downtown Wichita Falls. 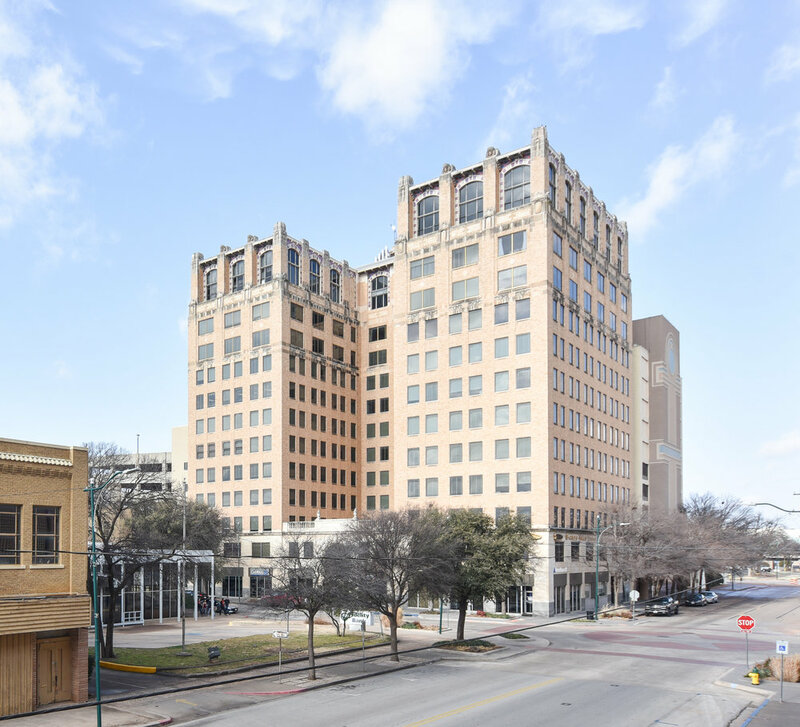 Housed in the Oil & Gas Building at 813 8th Street, Downtown Development believes that a healthy downtown is the heart of the city; it creates a sense of place for the citizens, businesses, and visitors. We are proud of the hard work this organization, and countless others, have done to make downtown THE place to be in Wichita Falls. Your new office is waiting.